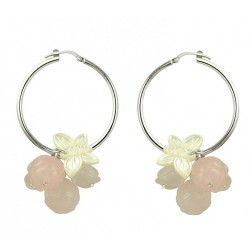 This pair of earrings for women is mounted with a pink pearl butterfly a pearl gray donut and a silver bead, all mounted on a silver hook earring. 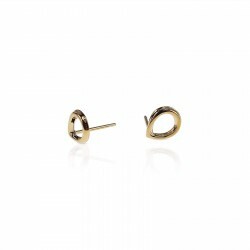 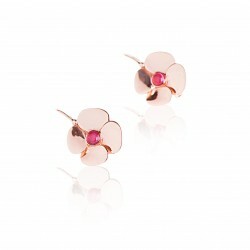 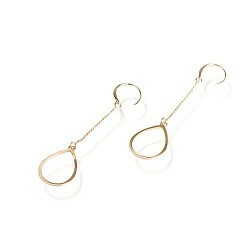 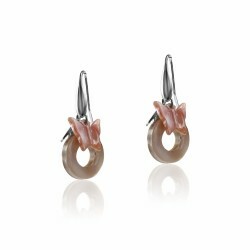 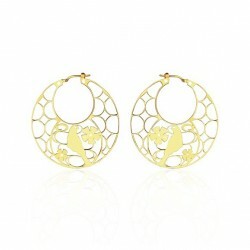 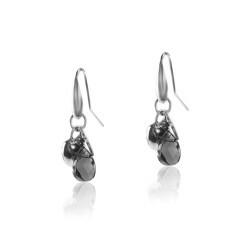 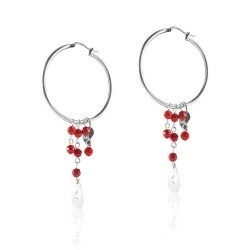 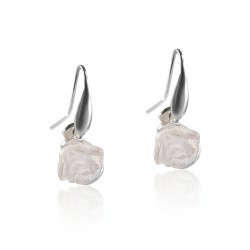 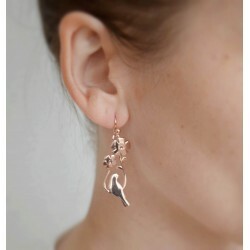 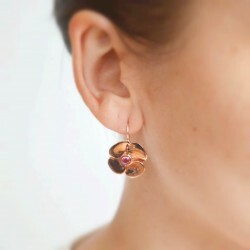 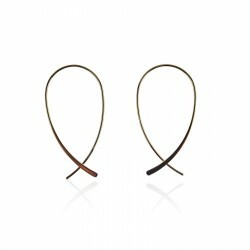 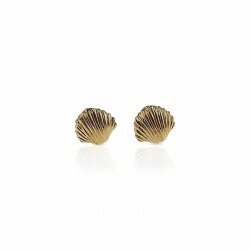 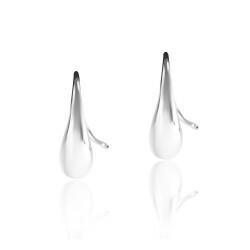 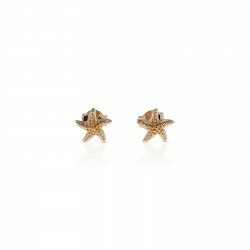 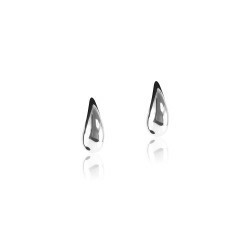 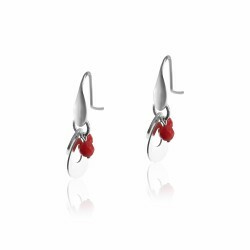 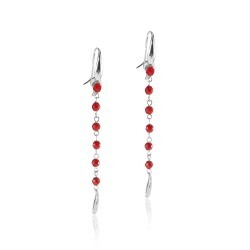 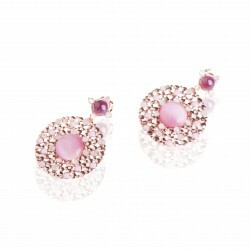 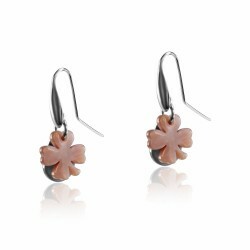 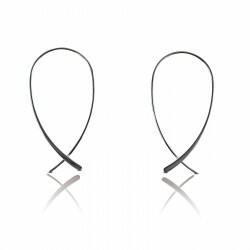 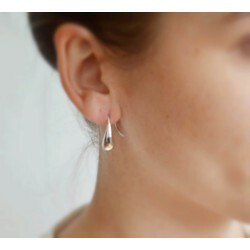 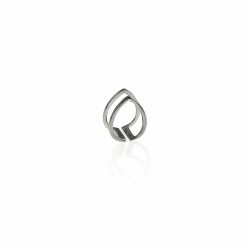 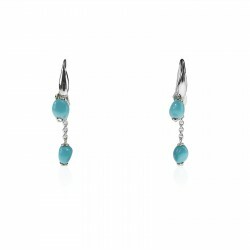 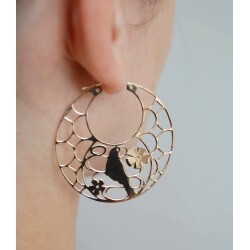 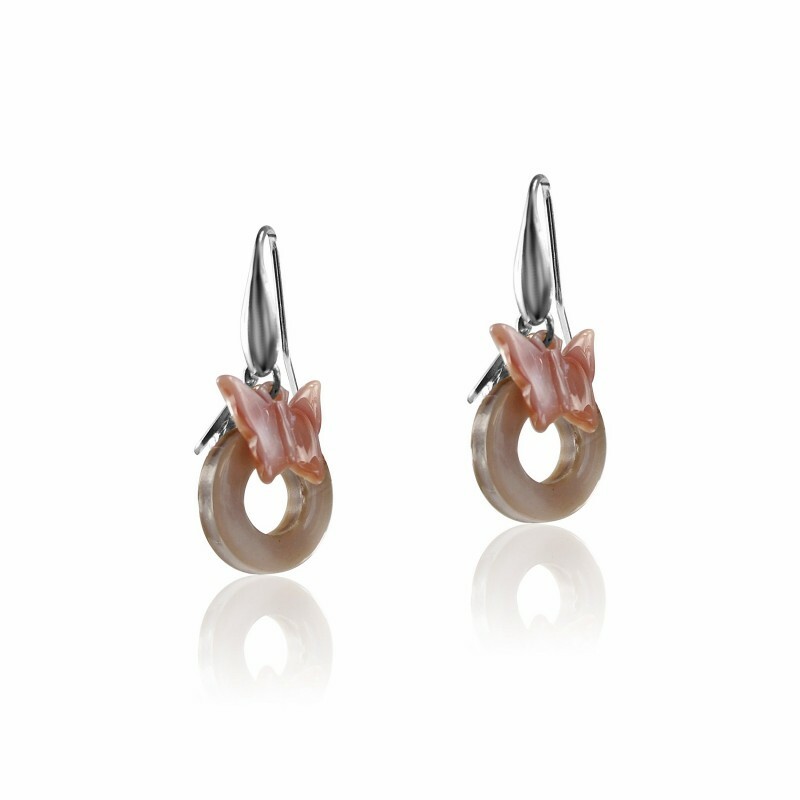 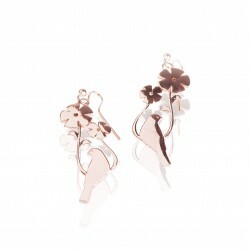 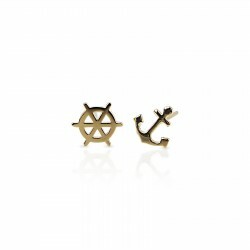 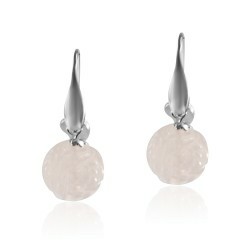 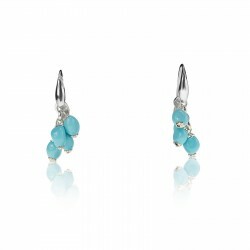 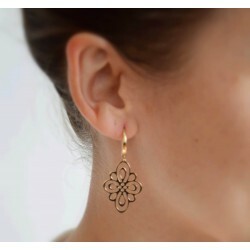 Spring style, these earrings will match with all your spring/summer outfits. 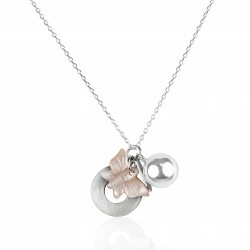 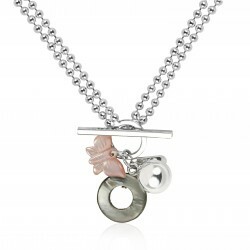 And don't forget to check out our butterfly necklace.